The list goes on and on. But if I listed everything there wouldn’t really be much point in the rest of this blog post! I started the month with high hopes of completing my first Marcothon. All was going really well for the first 2 weeks with me managing to fit in lunchtime runs here and there, taking the dog out at the crack of dawn and even slipping in my daily 3 miles at 11pm after a trip to the cinema. But sods law had it that as soon as my last lesson had finished on the last day of term, I started burning up and was struck down with the dreaded winter lurgy. So that was me out of the game. I even attempted to get back into it after 2 days of bed rest, but my body quite firmly refused and I had to hang up my trainers for the next week. Once I felt better I got back out there, and I have clocked up my daily miles every day since, but I’ll need to wait until next year to give it another go. It’s a tough challenge and even though it’s only 3 miles (or 25 minutes of running, whichever comes first), it really takes its toll on your body. Some days I’ve really struggled and it has felt like such a chore to run the minimum of 3 miles, even though just a bit over a month ago I ran 33 miles! I think my body is trying to tell me it has clocked up enough miles for the year…. Marcothon aside, it has been a pretty quiet December. Term ended, Christmas came and went and now we’re a few days away from 2014. When I think back over the past 12 months, it amazes me to think how fast the year has passed. I’m looking at the race calender for next year and can’t believe entries are open for the 2014 version already. But what a year of running it was. One of the best things I could have done for my running happened this year – I finally joined a running club and what a difference it has made to both my running, my fitness and also my motivation. My new friends have both inspired and pushed me towards my goals and I don’t think you could find a nicer and more driven bunch of people, who not only want to improve their performances but want to push you along on the way as well. A few of my friends have now accompanied the WCH on our weekend adventures and they’ve all said the same thing – what a fantastic wee club! A 45min 10k. – Very achievable if I focus on my speed work and bring my distances back down. Hopefully by the summer I’ll achieve this one. A 1 hour 45 minute half marathon. Also (possibly!) very achievable. This comes down to more mental rather than physical work. I know I can do it, I’m just scared of burning out so I pull back too early in the race. 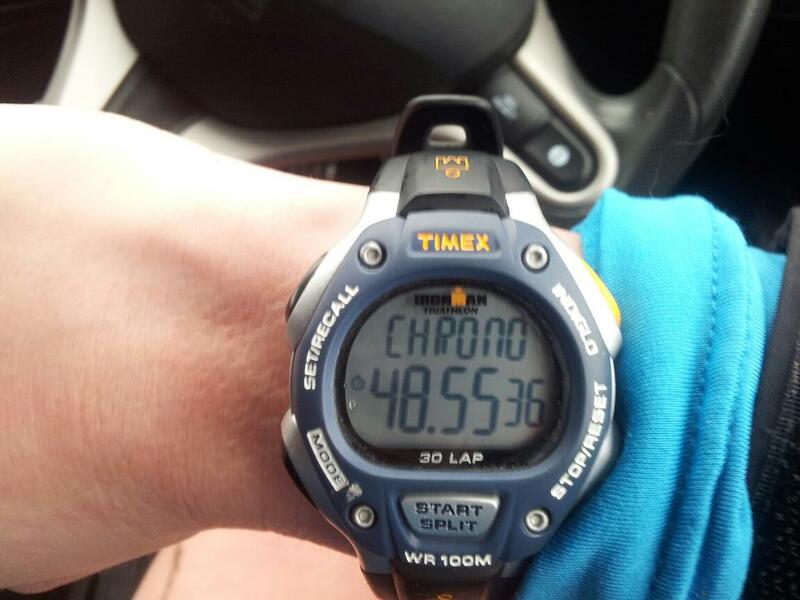 Hopefully achievable at the Alloa half in March which is where I knocked 5 minutes off my time this year. To start going to Park runs on Saturdays. Now that I’m not working on Saturday mornings! I feel this will really benefit my speed work. Run a sub 4 marathon. My ‘A’ goal for the year. If I can do this I will feel invincible. For a while. Become a stronger Ultra runner. 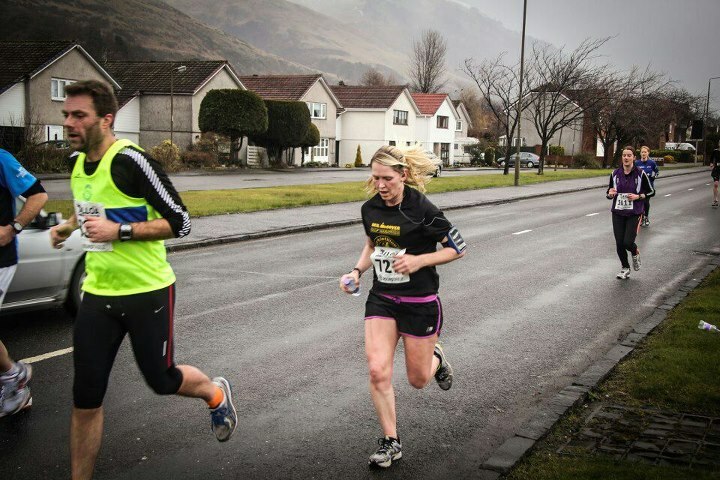 I’m hoping to run both the Clyde Stride and Glen Ogle this year as well and sweeping for the Highland Fling. Hopefully running all races very comfortably and not getting injured! Get stronger. I get gym classes for free. I really have no excuse for not trying everything!! 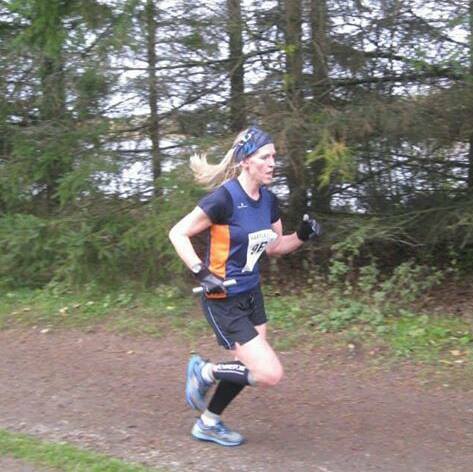 My first race of 2014 will be the Devilla 15k at the end of February. This is also the first event of my club Grand Prix which I have high hopes to make my mark in next year. Got to be positive!! So that leaves me just to round-up this years races and events. It’s been an awesome year of training and racing and I go into 2014 with high hopes and big plans. 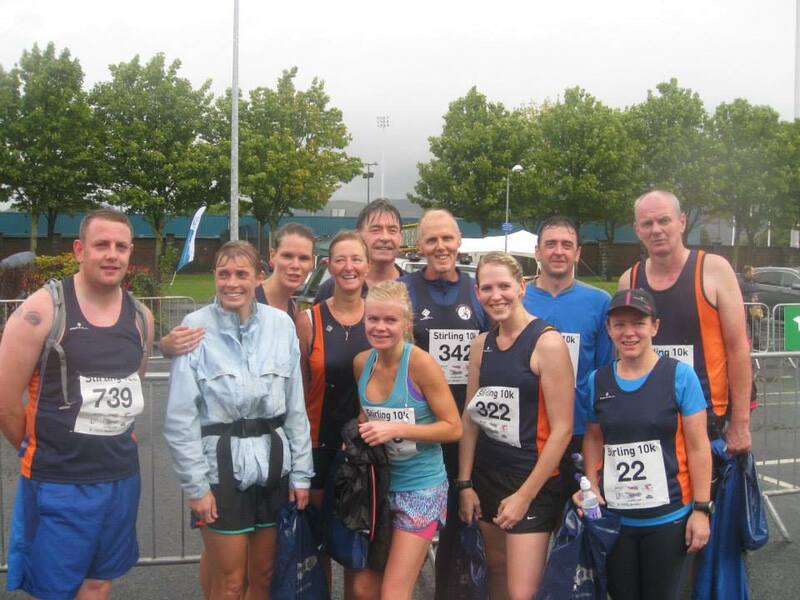 March – First high of the year – a good 5 minutes off my half marathon time in Alloa. March – Next high – a minute and a bit off my 10k time. Woooo! 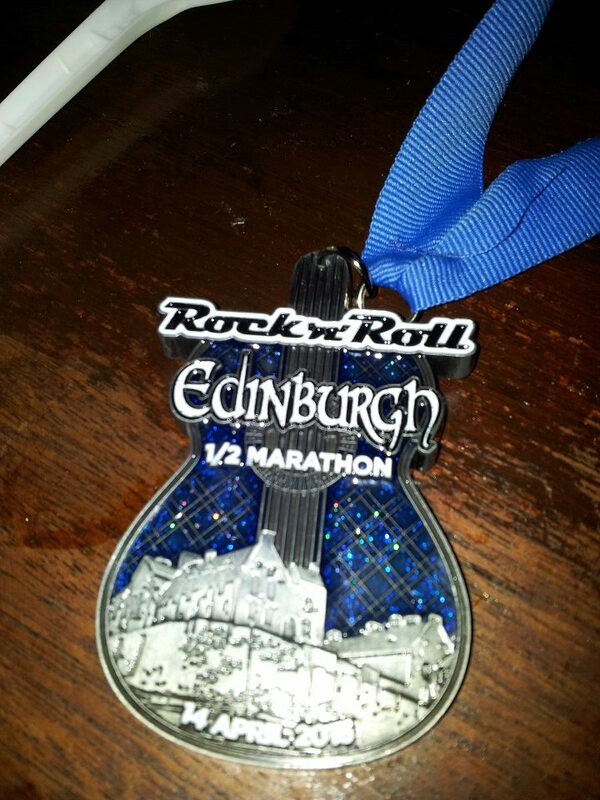 April – The beautiful bling of the Edinburgh rock ‘n’ roll half. Only good thing about this wet and windy race! 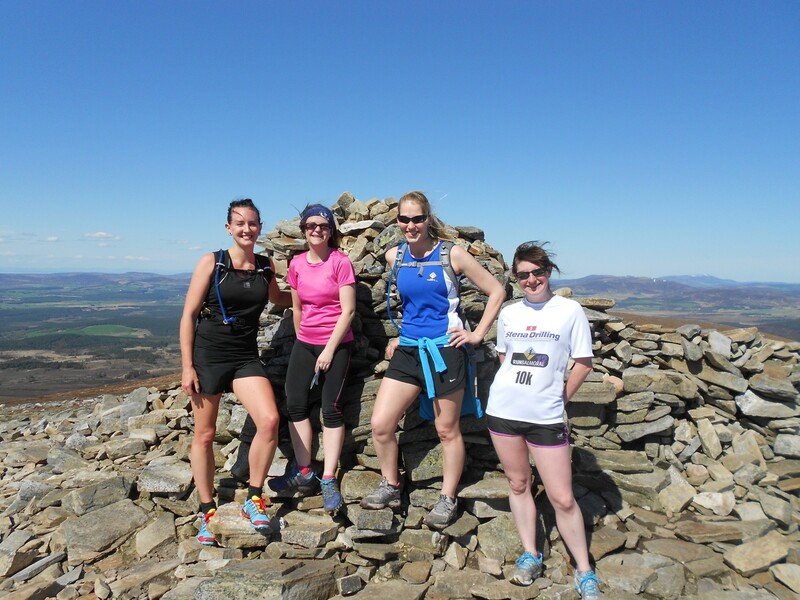 May – Meeting Rhona, Ali and Kate at the race the train event in Aviemore. 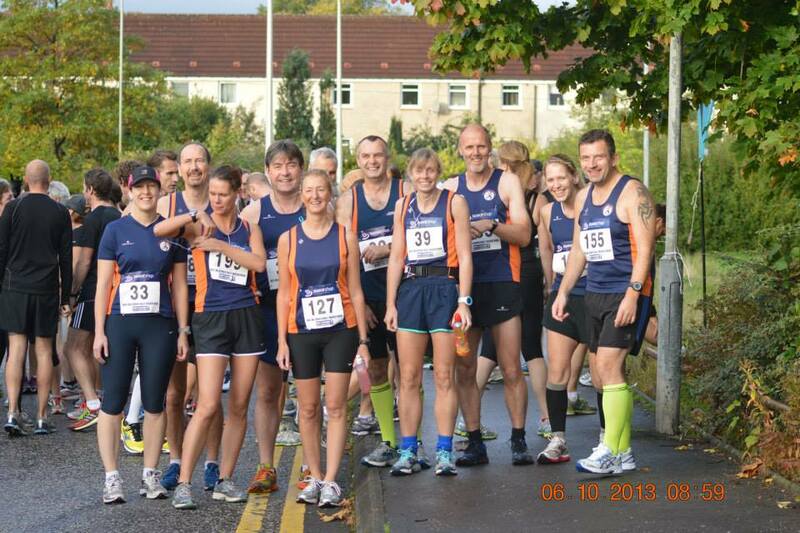 Fabby people who I hope to run with again in the near future! 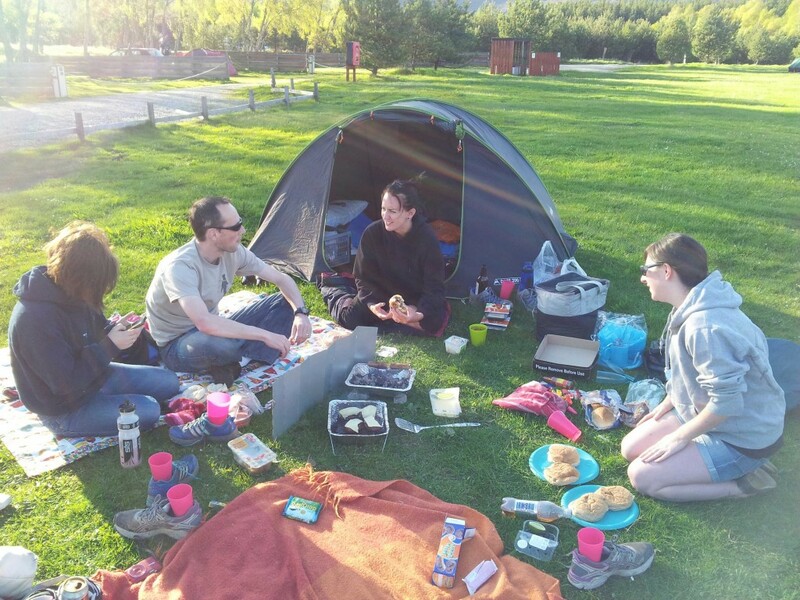 May – Running up and down mountains! 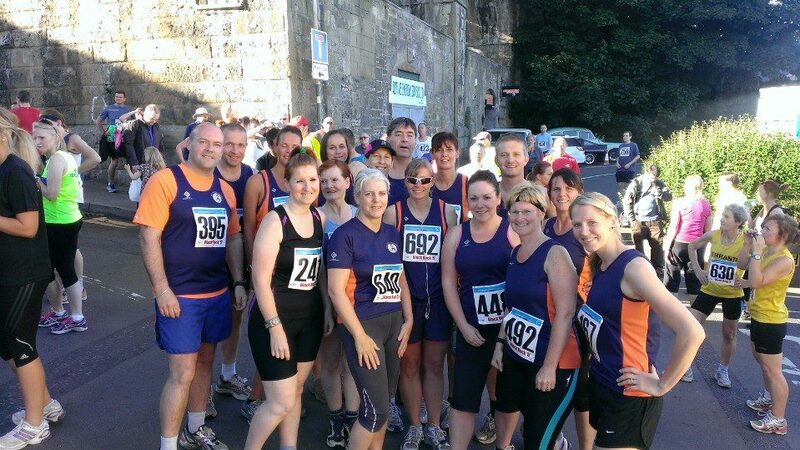 June -Black rock 5 – my first club event after meeting these awesome and inspiring people. Fantastic night! 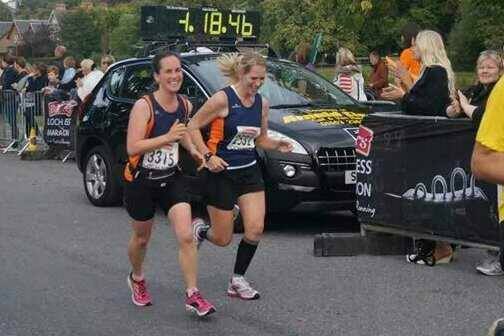 September – completing my first marathon with my friend Catriona and a couple of huge smiles! 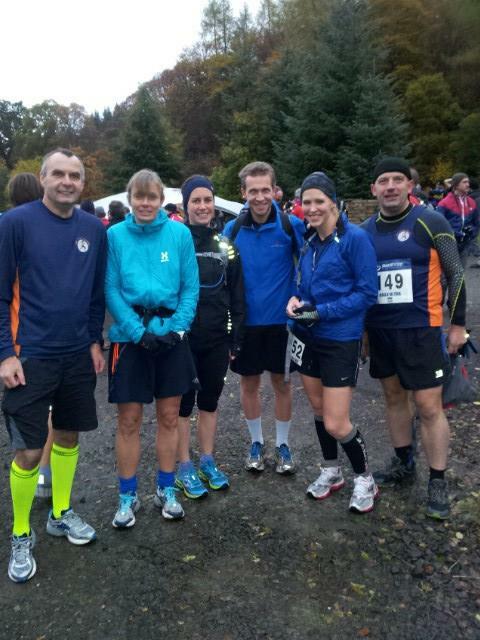 October – Neil McCover half marathon a week after Loch Ness, again with my awesome running club. October – My first attempt at cross country in over 15 years. Fun but drenched! 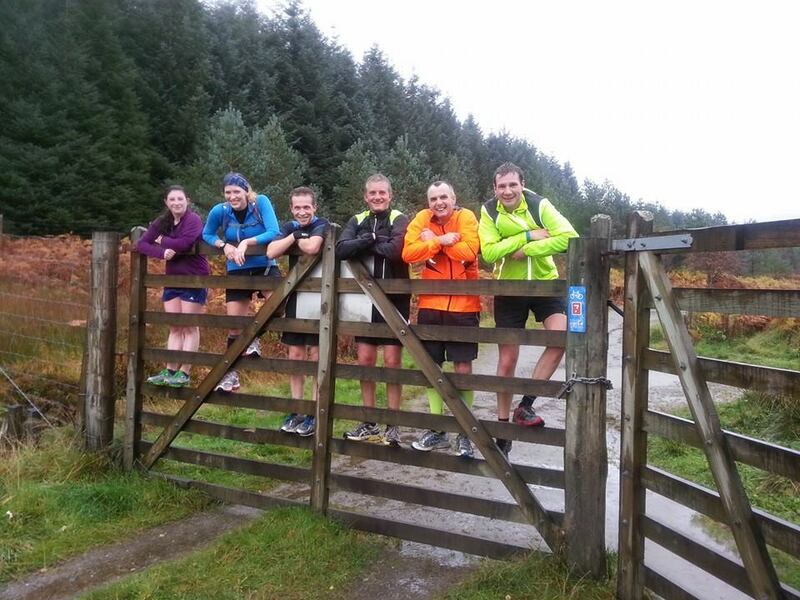 October – training in the rain with these dafties! 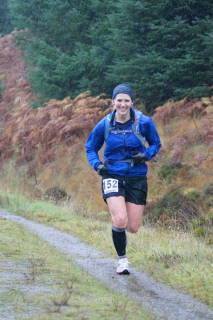 November – my first ultra marathon. Glen Ogle 33 in the POURING rain. November – Glen Ogle 33 with a smile! November – Last race of the year – the Hartley Cup relays. The reason I got faster this year! Here’s to getting faster and loving running in 2014.